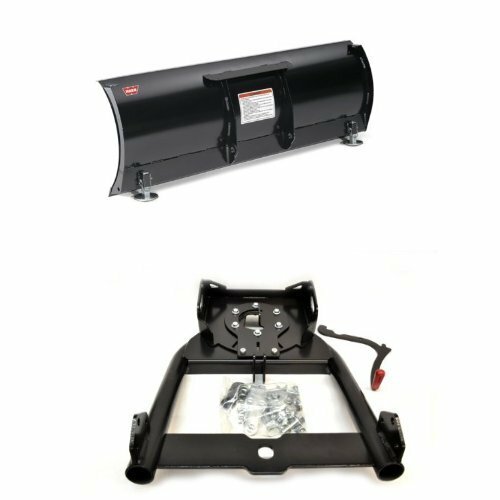 WARN 78960 ProVantage 60'' Straight Plow Blade and WARN 92100 ProVantage Plow Base/Push Tube Assembly Bundle by Warn at Kart Racing Network. Hurry! Limited time offer. Offer valid only while supplies last.